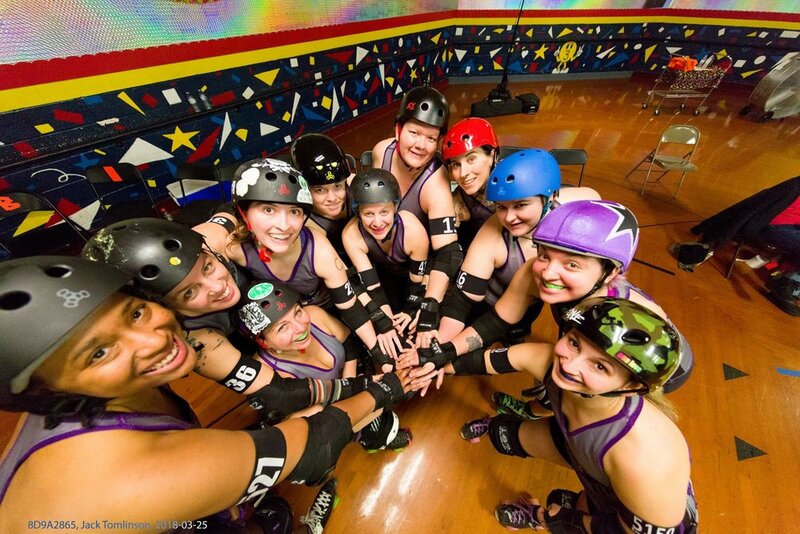 Have you ever thought about joining roller derby? Have skating experience or just the drive to be a part of an awesome community? You do NOT need skating experience to join. We will give you all the skills you need. All you need is to be 18 or over, and willing to work hard to learn an amazing sport and make great friends and memories.